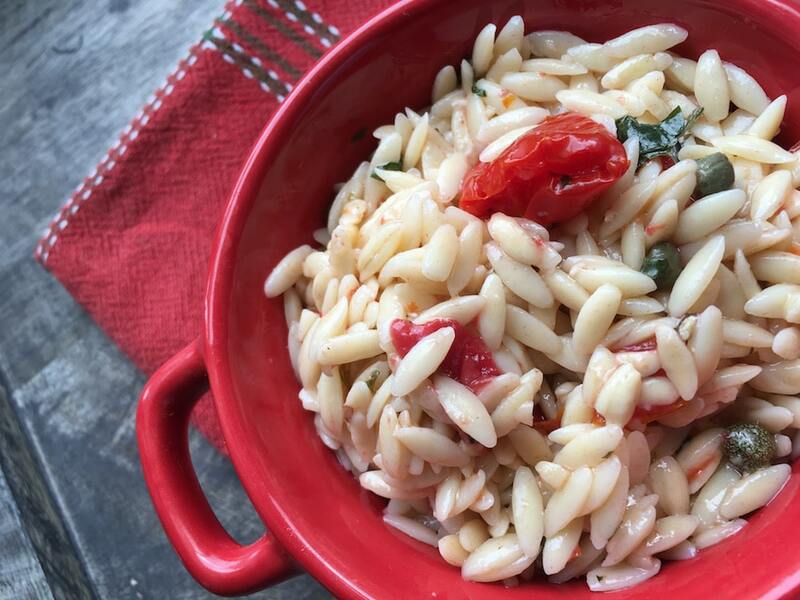 This chilled pasta salad is a great way to keep cool on a hot day. This delicious side dish tastes even better after the flavors have a chance to mingle, so make it a day or two in advance to take to your next picnic or casual get-together. 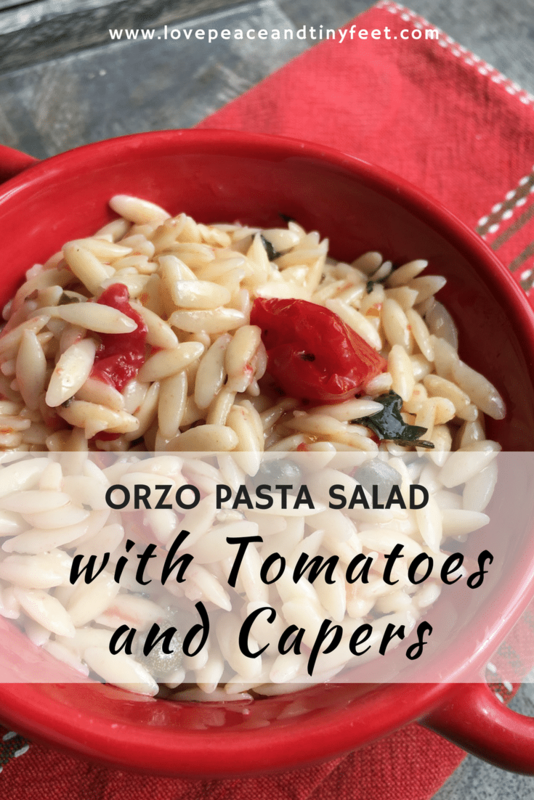 In a large bowl, combine the cooked orzo, capers and liquid, lemon juice, thyme and parsley with the tomato and garlic mixture. Toss until thoroughly combined.Season with salt and pepper, to taste. 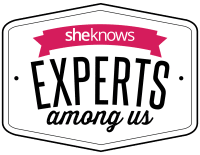 « 3 tailgate recipes that are sure to please any fan!